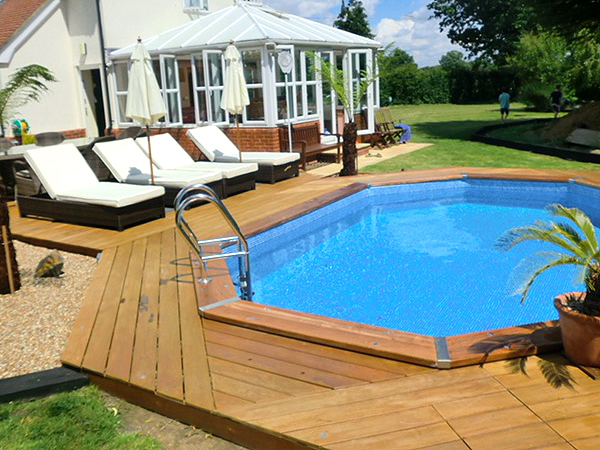 We are an Endless Swimming Pool and Certikin Wooden Frame Pools installer and FASTLANE® supplier based in Buckinghamshire. 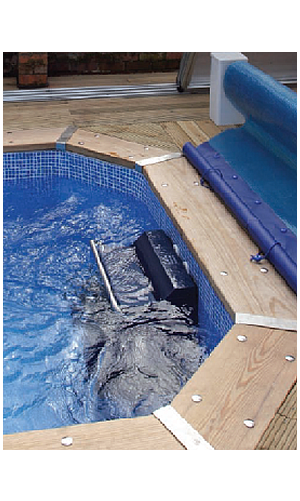 We also supply, install, repair and maintain FASTLANE® units, the swim current generator for existing swimming pools. 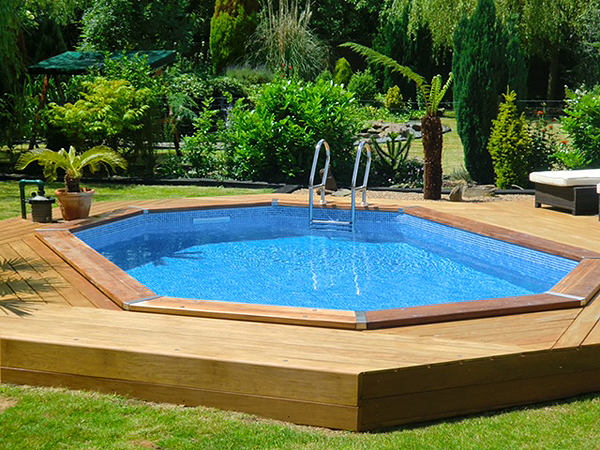 We now also build Certikin Wooden Frame Pools, into which the FASTLANE® pools can be installed. 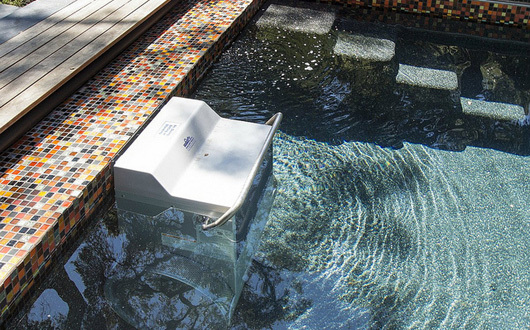 We are happy to meet with you and discuss your specific pool installation and pool maintenance needs and provide you with an appropriate quote for our services. References can be provided upon request. 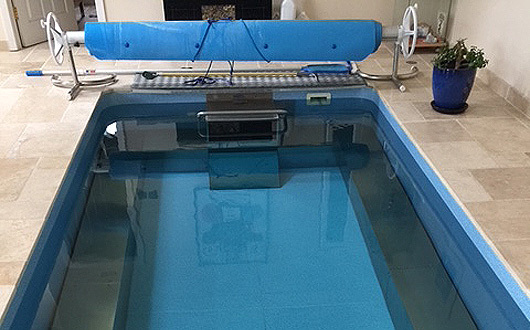 Andy Cavaliere is a qualified Endless Pool, FASTLANE® and Certikin Dolphin sports pool installer. 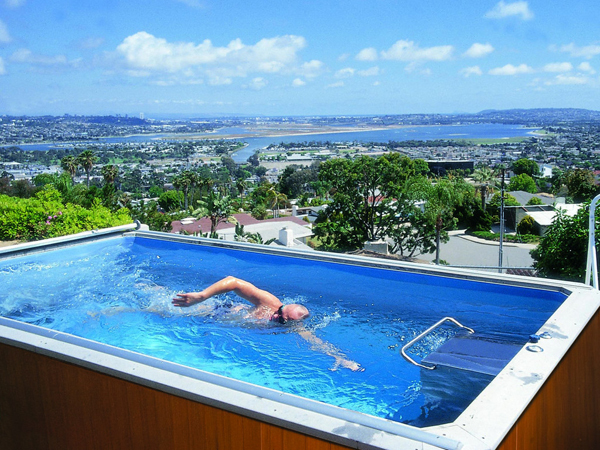 He founded Endless Pool Installations in 1999 to help swimming pool customers in need of pool installation, maintenance, repair and service assistance. 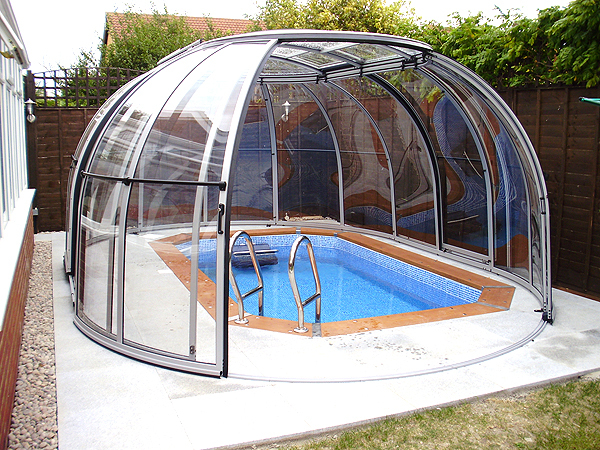 See what people are saying about us, our installations and our range of maintenance services. "Andy is knowledgeable, pleasant and VERY helpful. He makes every effort to get back to you as quickly as possible if you call him, and sorts out any queries or problems efficiently and without undue fuss. We like him very much; unfortunately we don't really have enough problems in order to see him more often! He has a horse, and is a thoroughly good guy! Best wishes." 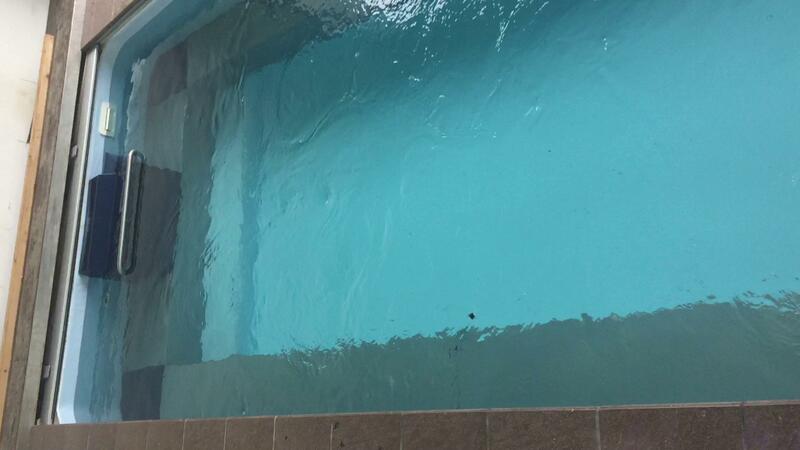 Jackie R. and Jerry M.
"Andy was very knowledgeable about Endless Pools and efficient at installing them. In addition, the ability to call him when I was unsure about something the pool was doing (or not doing) after the installation was incredibly useful. He was always very resourceful and tried to find a solution to the problems as they arose rather than simply saying it was a problem. 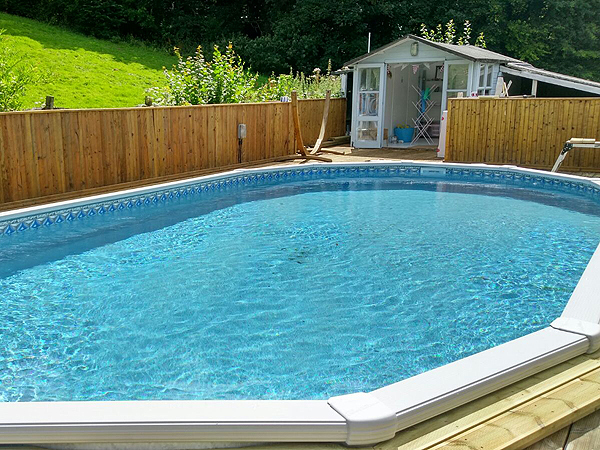 The cost of using Andy to install the pool was money well spent as his practical knowledge was time saving and invaluable." "Installation was completely hassle-free, one phone call to Mr. Cavaliere to confirm the date and he completely took over the installation. 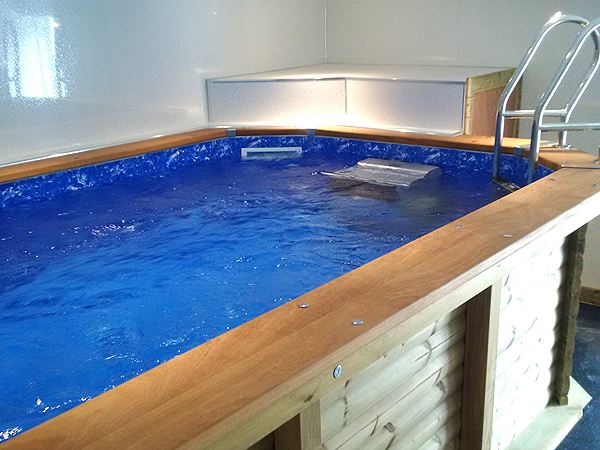 It was done most efficiently and we have had absolutely no problems with the pool ever since. Mr. Cavaliere is definitely a walk in, walk out operation. He was most helpful and had obviously done a large number of installations, as he was able to make positive suggestions, which have proved successful. I would highly recommend him to anybody thinking of a trouble-free installation." 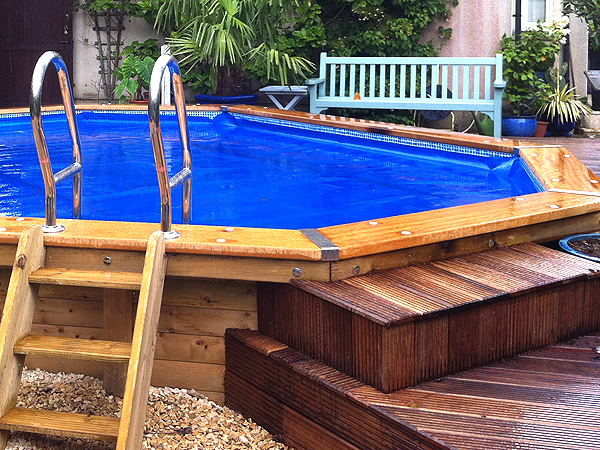 "We were delighted to use Andy for the installation of our Endless Pool. He was very efficient and put the inexperienced builders' minds at rest. He was also very competent and a delightful chap to have around. We have no hesitation in recommending him." 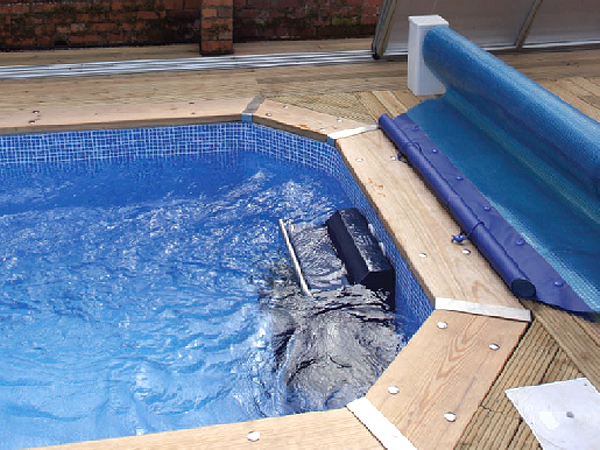 Do you have the Endless pool with Air Button and speed controller? We can retrofit so that it has the new remote control system. It still has the 30 minute timer, but you can add a Pace Display with a digital read- out. If you are in need of a training programme that you can connect to your IPad, we also supply this too. This is also Wi-Fi enabled and you simply download the app. 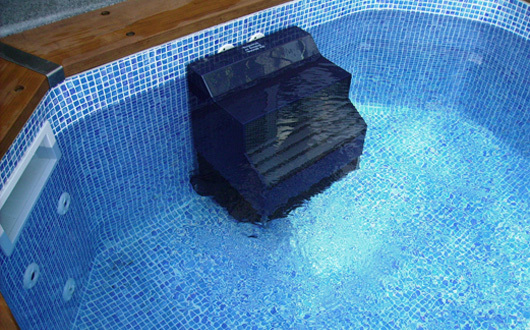 Endless pool with the older style Pump, Heater and filter? 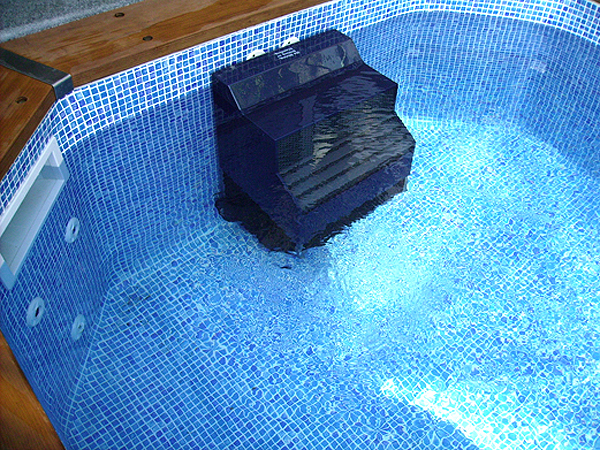 We can retrofit the New Gecko system with Water filter built inside the pool. This will eliminate the older style Pump, Heater and filter. Please enquire via the online form below. 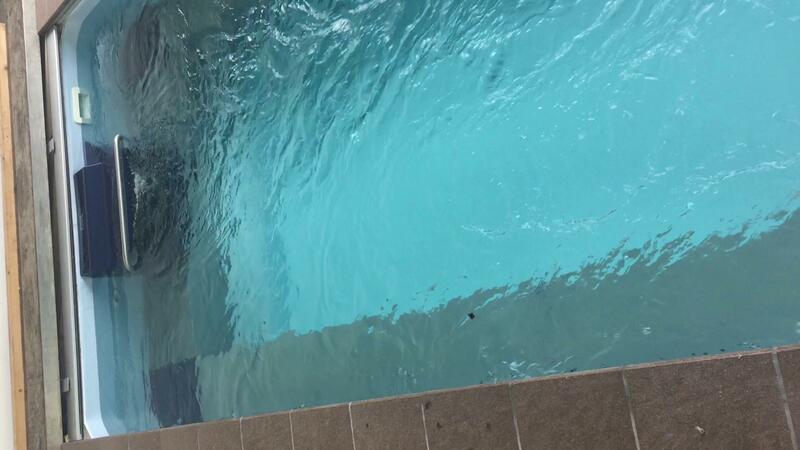 "Thank you so much for all your effort on our pool, it's looking and working absolutely amazingly. Thanks for leaving everything so tidy and clean. Great job."